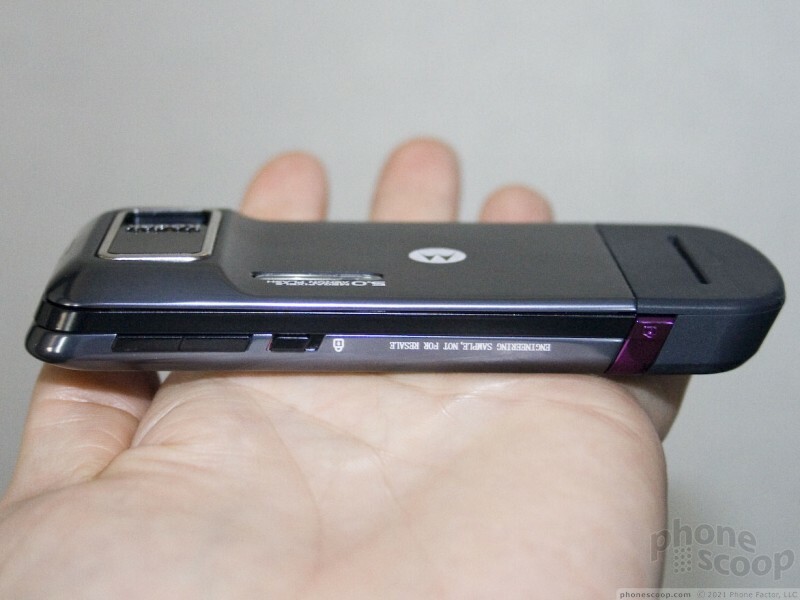 Motorola offers its best camera phone ever with the ZN5. See why it might replace your stand-alone shooter. 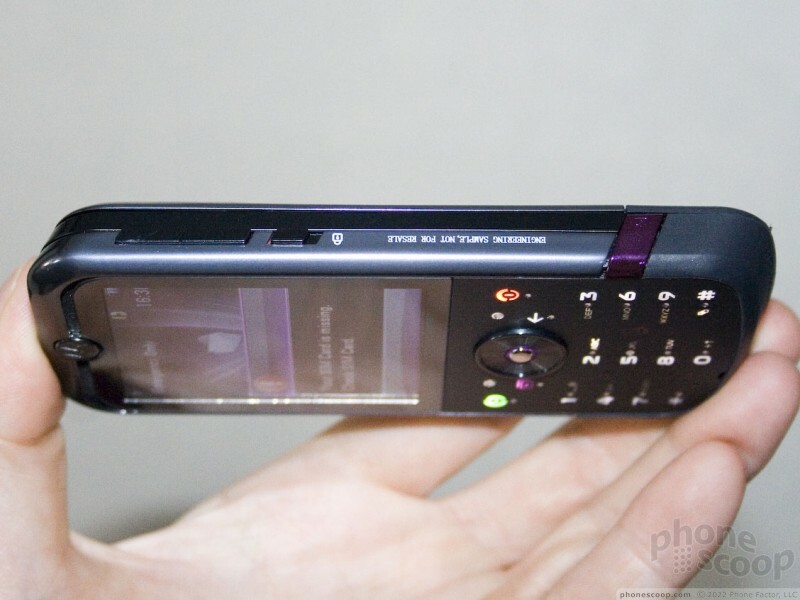 With video tour and hands-on photos. We had the opportunity to spend some time with the new Motorola MOTOZINE ZN5 before its official debut today. Even though we were using a pre-production prototype, we though we'd share our first impressions. The phone is very similar in shape and feel to the MOTOROKR E8. 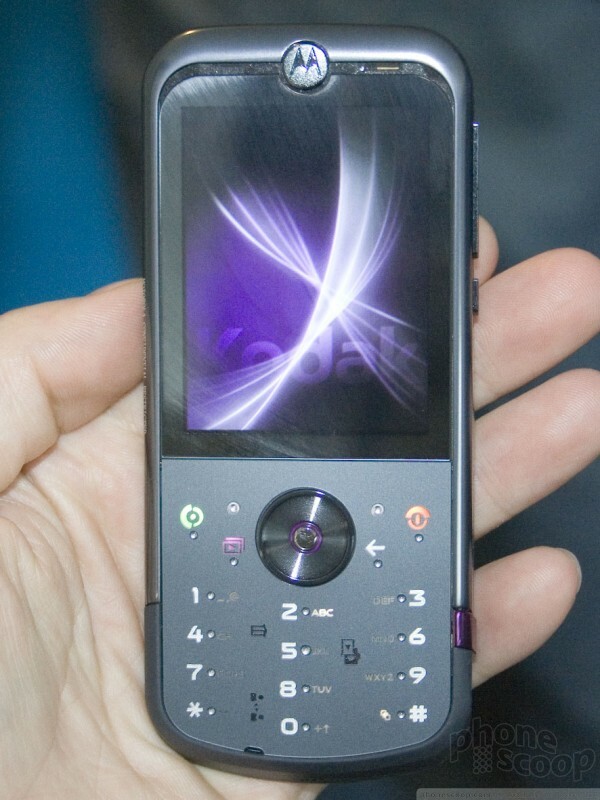 Nearly identical in footprint, what sets the ZN5 apart the most is the lack of the semi-circular navigation scroll bar and the quality of the keypad. The scroll bar has been replaced with a standard 5-way D-pad. This D-pad feels OK. It is a little on the small side for my tastes. All the buttons that run along the outer edge of the phone work well and feel good, though the camera button itself felt a little loose to us. We'll chock this up to it being a prototype model. The keypad is the phone's only real failing. It loses the E8's fantastic haptic feedback keypad and replaces it with a keypad that is similar to the recently released Motorola Z9. It feels cheap and plastic-y. The buttons all felt "clacky". While travel and feedback was good, we couldn't help but be underwhelmed by how cheap it felt. 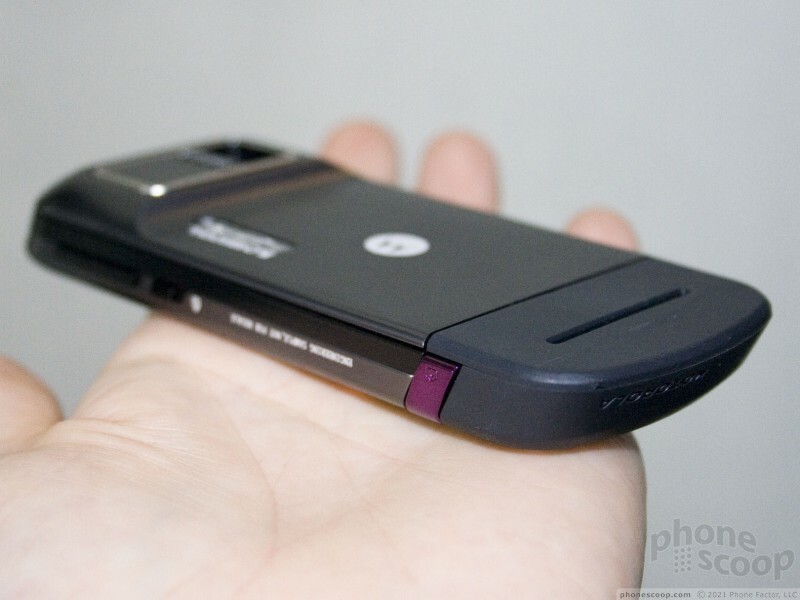 This could be because the unit is pre-production, but knowing what the keypad quality is of other Motorola handsets, we're not hopeful that it will be improved on production units. 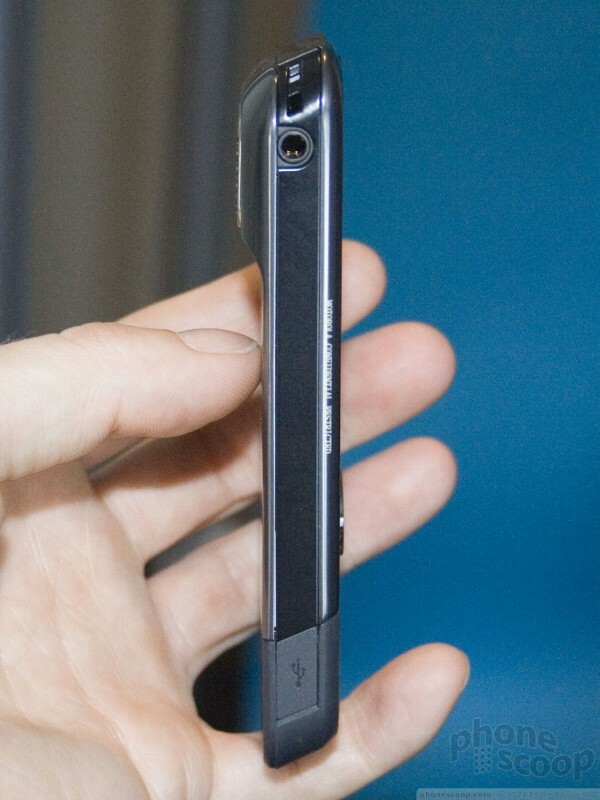 The phone does have a 3.5mm headset jack, which is nice, as well as an exterior slot for the microSD card. 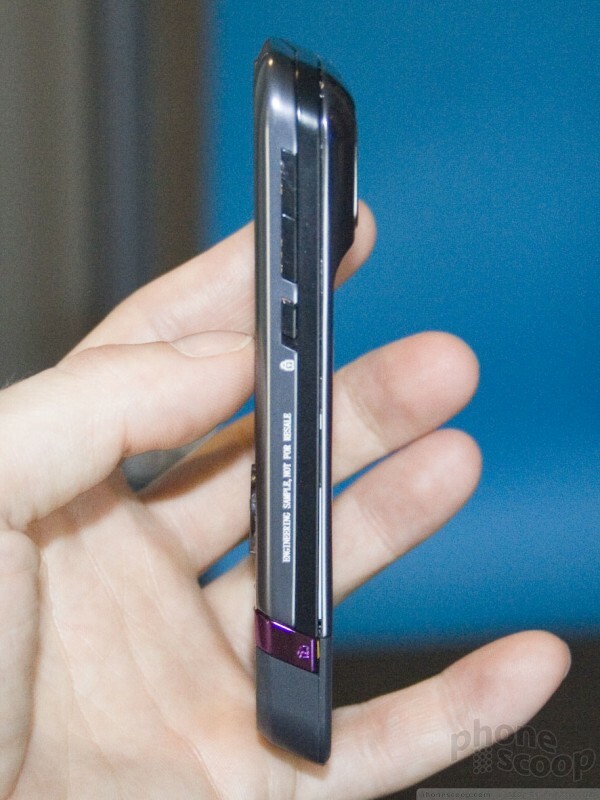 In all, it is slim, pocketable, and feels decent. Okay, So who do you think will get this phone? Do you think it will be offered in the states? I'm thinking Cingular... 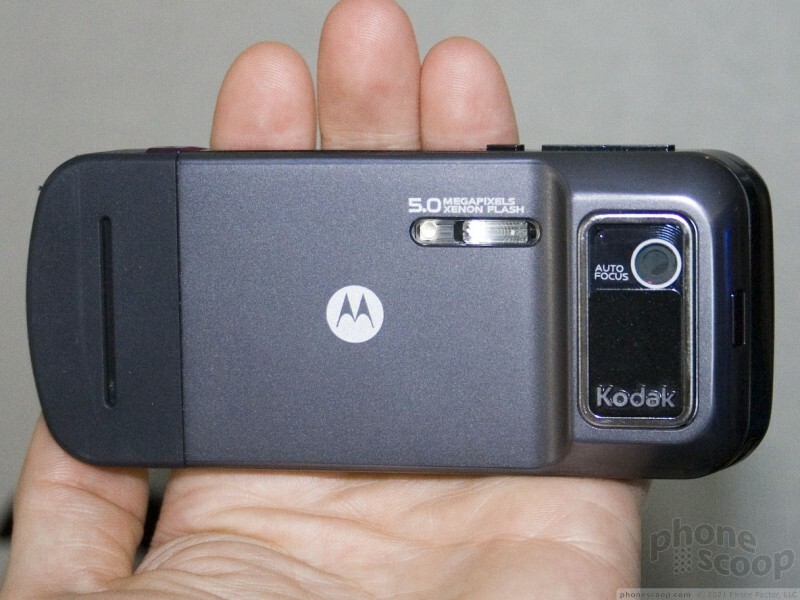 They always have the best camera phones.... Wishing Tmobile would step it up anyday now! It would seem like AT&T. But, that's just my hunch. 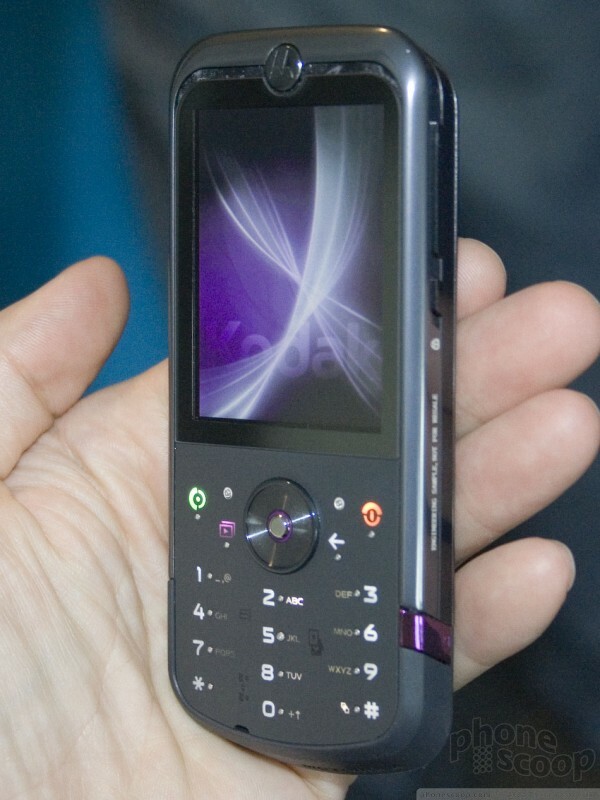 T-Mobile doesn't ever seem to get cool phones like these. AT&T would probably rather it have 3G. 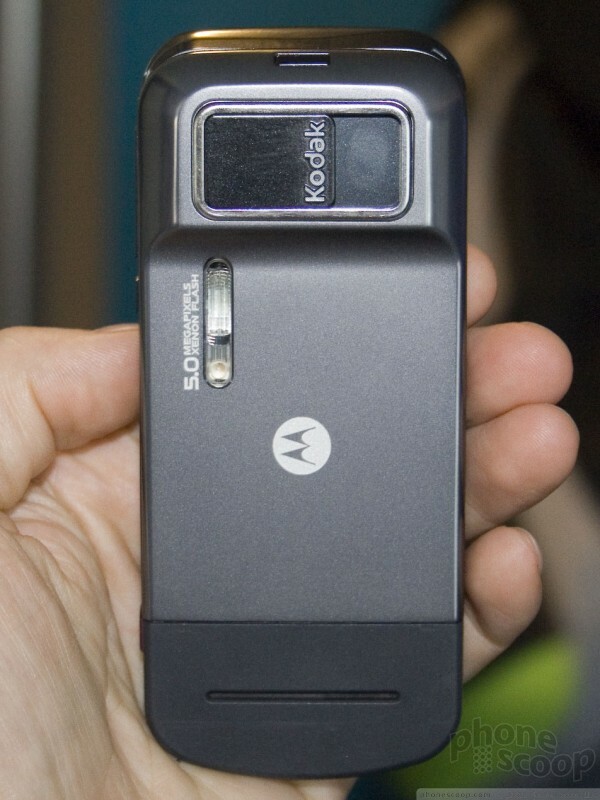 AT&T also doesn't seem to be terribly interested high-megapixel camera phones.